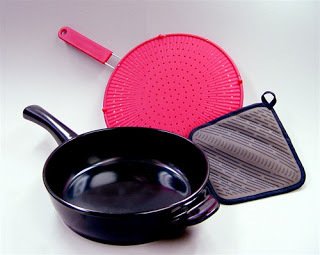 The 3 Piece Skillet Set retails at $119.99. For a limited time only, the set is now on special for $99.99 saving you $20.00. Enter coupon code (cxsmem) upon checking out. Because of its performance and durability, Xtrema’s ceramic cookware skillet is one of the best available on the market today. Known for being 100% green and eco-friendly, this skillet cooks the healthiest and most flavorful foods. Metal non-stick pans can be dangerous because they can chip or flake, as well as leach chemicals into your food. The ceramic on our cookware consists of 100% natural materials. Regardless of the temperature, no chemicals or toxic fumes will ever be emitted when cooking with this skillet. The ceramic glaze is non-scratch and can’t be damaged by metal utensils. Don’t worry about your skillet breaking from heat or cold; Xtrema can easily handle extreme temperature changes. Preserve the flavors of your food. Our ceramic glaze will not stain or absorb odors or tastes from previous meals. 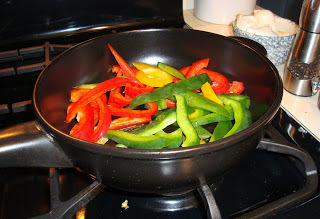 Plus, our Xtrema ceramic cookware skillet retains heat longer than metal pans so meals stay hot longer. With its high-gloss black finish, our ceramic skillet will be a valuable addition to your kitchen. Considered the best type of heat for cooking, our ceramic skillet utilizes far-infrared cooking technology. Savor the flavor of food cooked from the inside and outside, which increases nutritional value and highlights subtle tastes. Uniform heat distribution eliminates hot spots so you don’t have to worry about burned foods. Taste the difference ceramic cookware can make in your food. This promotion cannot be used with any other coupon. Coupon code applies to the 3 Piece Skillet Set only. 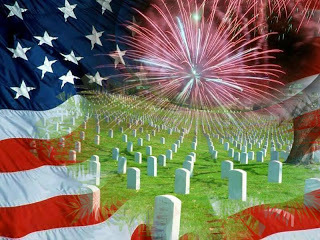 Thank you and have a wonderful Memorial Day!! 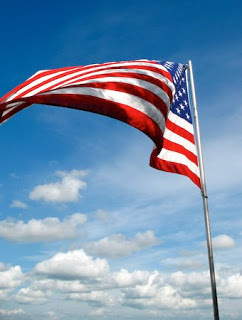 Ceramcor Xtrema Cookware asks that you take a moment to remember and honor all those brave Americans who have fought and gave their lives to protect this great country and are freedom. We are truly forever grateful for all the American Soldiers and their families—they are the true heroes!! !